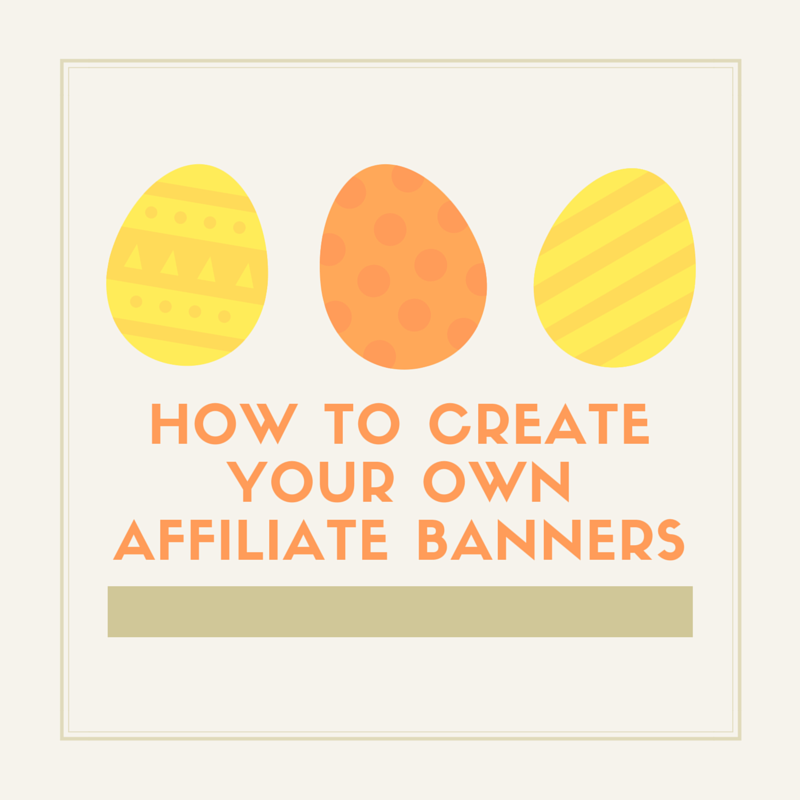 How to Create Your Own Affiliate Banners - Blogger I.Q. DreamHost Affiliate is one of the many options to earn money online. Earlier, I have also written a very detailed guide (a long post) on how to create your own Promo Code a.k.a Coupon Code and earn money online from DreamHost at no cost for you. Once you signup for their affiliate program you get to earn up to a maximum of $97 per sale. Along with you also get to earn sub-referral commissions when your referrals refer someone else. This is called Tier-2 commission. However, all these things are good. But as with all rules in blogging, adding images to spread your word about your own promo codes is the key to add a little spice to your message. If you want to use images and affiliate banners to design your announcement and promo codes, DreamHost offers their own images and affiliate banners in a zipped format which you can see after logging in to their cpanel. But what if you don’t find good variety of affiliate banners there, and what if you wanted to create your own by adding your blog logo? That’s when I use Canva! Like the one I used above blog post title header for this post. Canva comes to my rescue whenever I have design needs. Canva helps me to create a banner for almost every kind of need: Presentation, Twitter header, add logos, PNG images, Instagram posts, other posters. They have also recently added (March, 2015) Blog Title category with which you can create beautiful blog title designs. There is also this new Ads category with which you can create Facebook ads, Leaderboard ads, Skyscraper ads, Medium rectangle ads, etc. 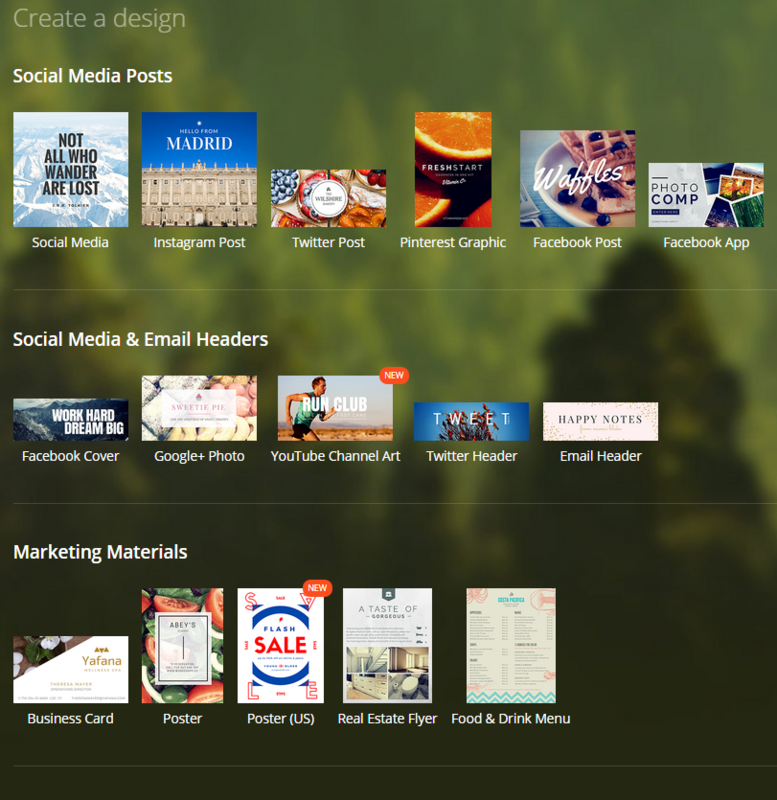 Actually, you can use Canva for creating any design for any platform, not just DreamHost affiliate banners. Let me know your thoughts, comments – if you know of any other valuable, almost-free-kinda-resource like Canva.